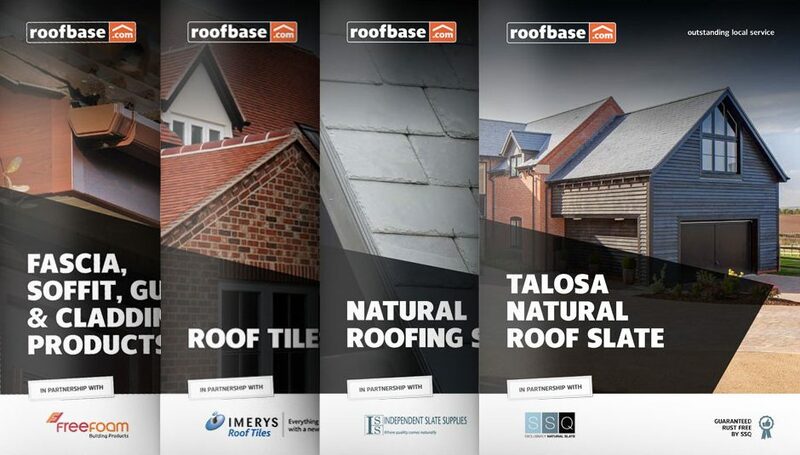 From 1st April ’19, you can earn £40 of rewards on every VELUX white-painted roof window you purchase from your local Roofbase merchant. With the offer running until 31st May ’19, that could be a lot of windows! Our merchants stock the full range of VELUX roof windows, with a wide range of sizes and options to best suit your project. 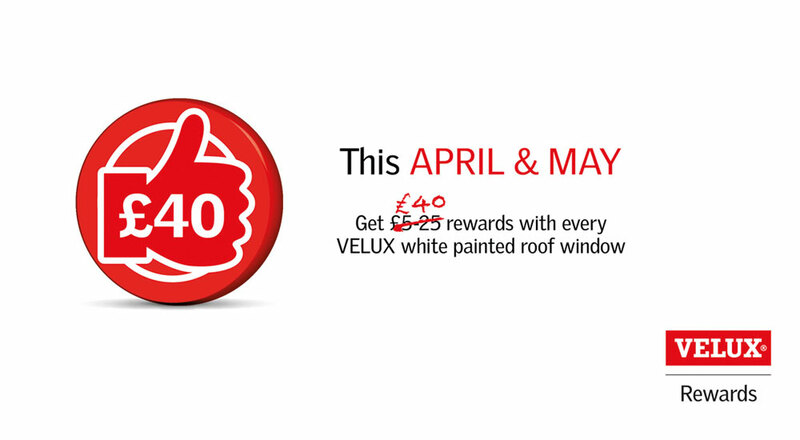 Simply make any purchase in-store by 31st May ’19, then log in or sign up at velux.co.uk/rewards and upload your proof of purchase to earn rewards. Just remember to register your purchases before 14th June ’19, and don’t forget – the more windows you buy, the more rewards you will earn! Earn, save and spend your rewards with top-brand partners; M&S, Thomas Cook, Ticketmaster, Argos, Pizza Express, Curry’s PC World, John Lewis and Tesco. If you need any advice or a quotation on our VELUX white painted roof windows, please contact your local branch and speak to a member of our experienced sales team who are here to provide on-the-job advice to support your roofing projects.